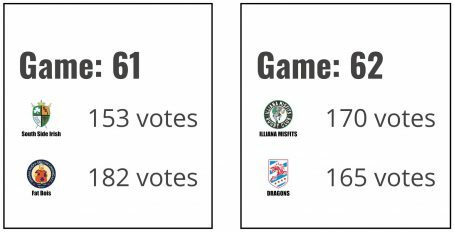 With the 2018 Lakefront 7s kicking off in less than 3 weeks, we’re getting in the spirit early with a little friendly competition: a “who has the best team logo” contest! 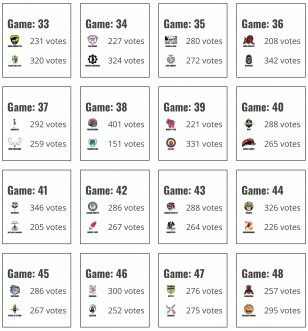 We picked 64 logos from the teams that have already confirmed for the Milwaukee rugby sevens tournament and set them up in a massive, March Madness-inspired bracket. 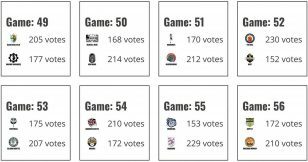 Voting will take place in 6 rounds to determine the winner of the 2018 Best Team Logo! Bragging rights for the winning club are on offer. But each participant in the voting process will also be entered into a random drawing for $100 to spend at the USA Rugby online store! 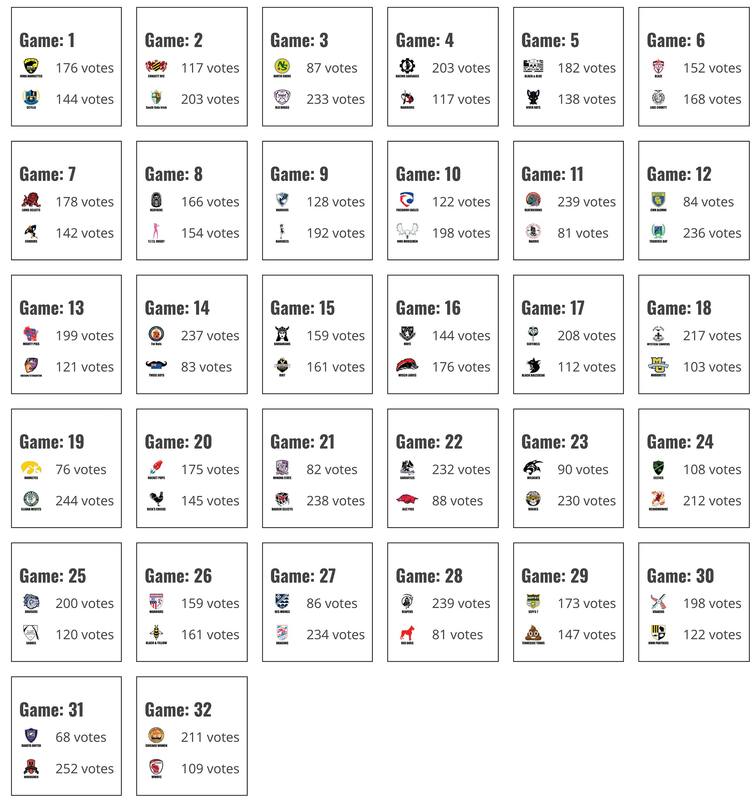 Each round of voting (see schedule below) gets you one entry into the random drawing. That’s up to 6 chances per person to win the $100 grand prize. It’s super-easy to get started: simply vote in any round. There is no need to vote in every round to be entered into the drawing, so don’t worry if you miss a vote. And be sure to share the poll with your entire club to have the best chance at winning the Best Team Logo 2018. 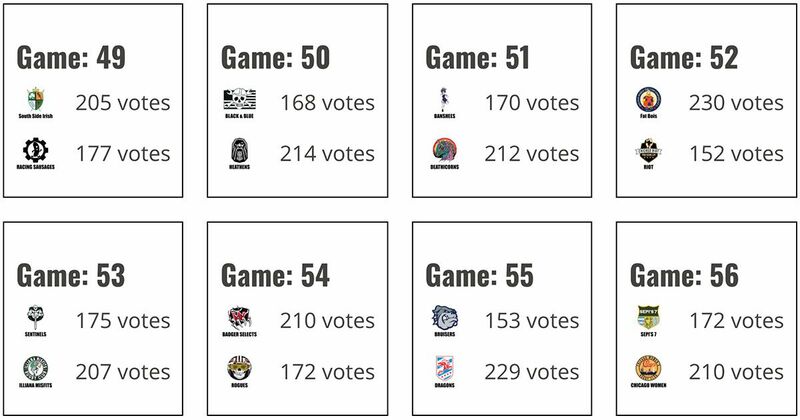 Even if your team is eliminated along the way, be sure to vote in each round to maximize your chances of winning. Round 1 ends on Tuesday 6/12 at 12:00PM. Round 2 ends on Thursday 6/15 at 12:00PM. Round 3 ends on Saturday 6/18 at 12:00PM. Round 4 ends on Monday 6/20 at 12:00PM. Round 5 ends on Tuesday 6/22 at 12:00PM. 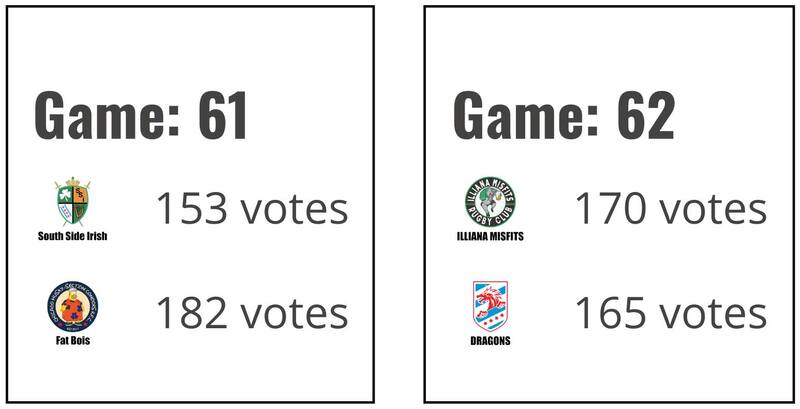 Round 6 ends on Tuesday 6/25 at 12:00PM. 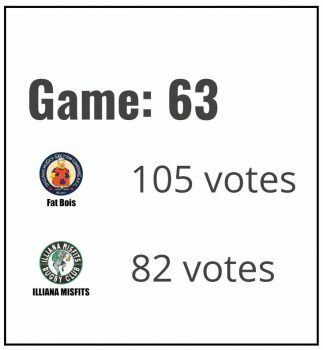 After each round of voting concludes, we’ll post the results below. 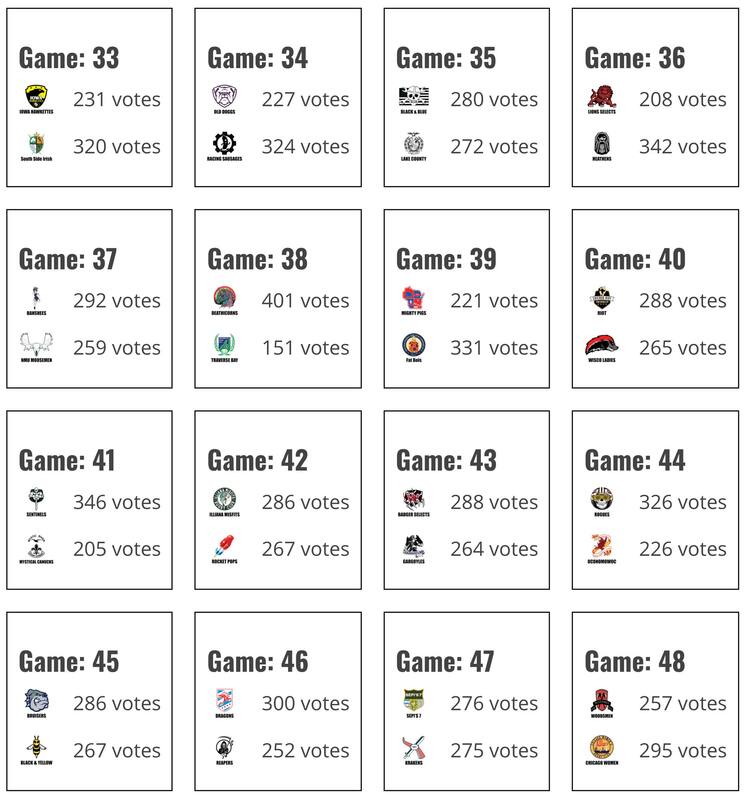 Click the image to see votes for each match in each round. This promotion is open to US Residents only. 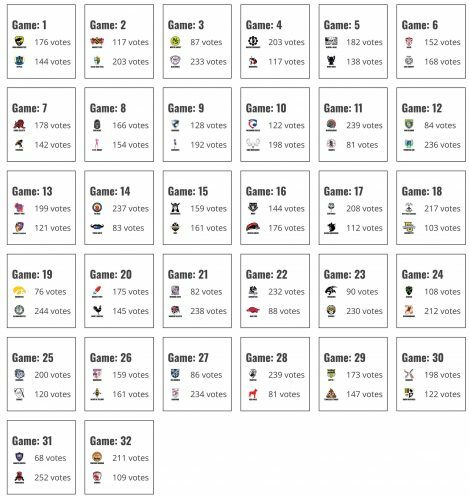 Sixty-four logos have been chosen from the 2018 Lakefront 7s and arbitrarily matched in a single-elimination format. Not all logos were chosen, and clubs submitting multiple teams to the Lakefront 7s may not have all logos chosen. 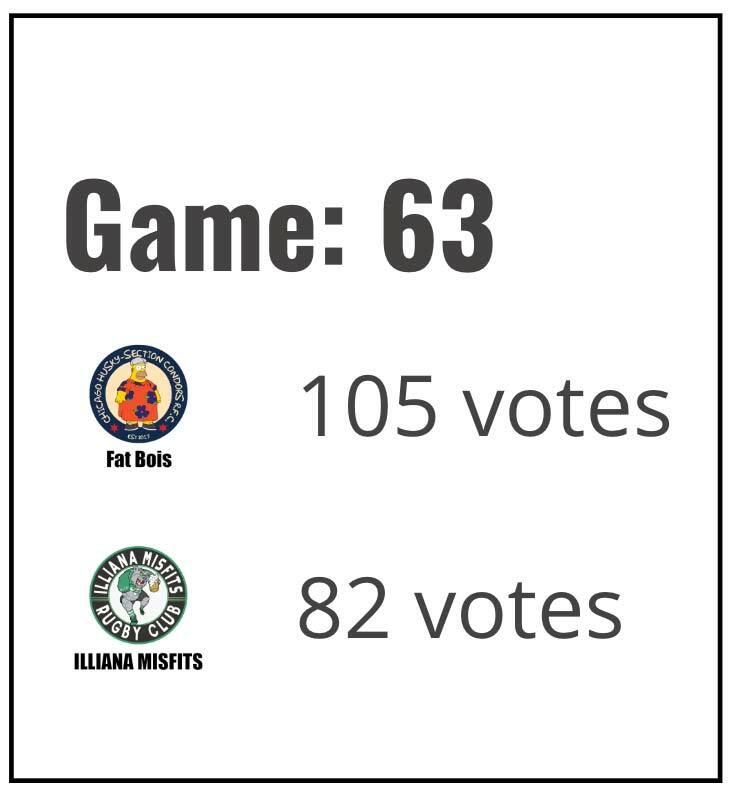 In each of six rounds, participants may submit one vote per matchup. Full contact information is required for all voting, including name, email address, mobile #, and address. For each round of voting, a participant gets one entry into a random drawing. At least one submission/round of voting must be completed to enter the drawing. At the end of the promotion, the winner will received a $100 gift card for USA Rugby’s online store mailed to their address.